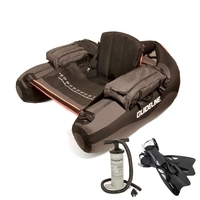 Float tubes provide a great way to get amongst the fish and enjoy a relaxing fishing experience. 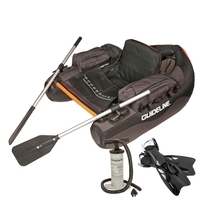 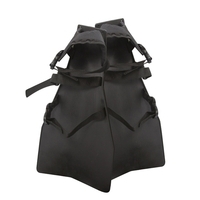 With a fishing float tube you can start fishing areas previously unavailable from the bank. 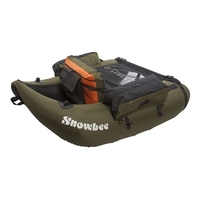 Uttings stock the Snowbee Float Tube as well as numerous other float tube accessories, so you have everything you need to get float tubing. 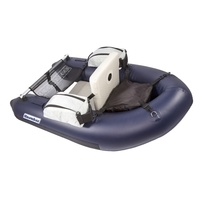 Browse our selection of float tubes and float tube accessories today and buy online today for next day delivery.